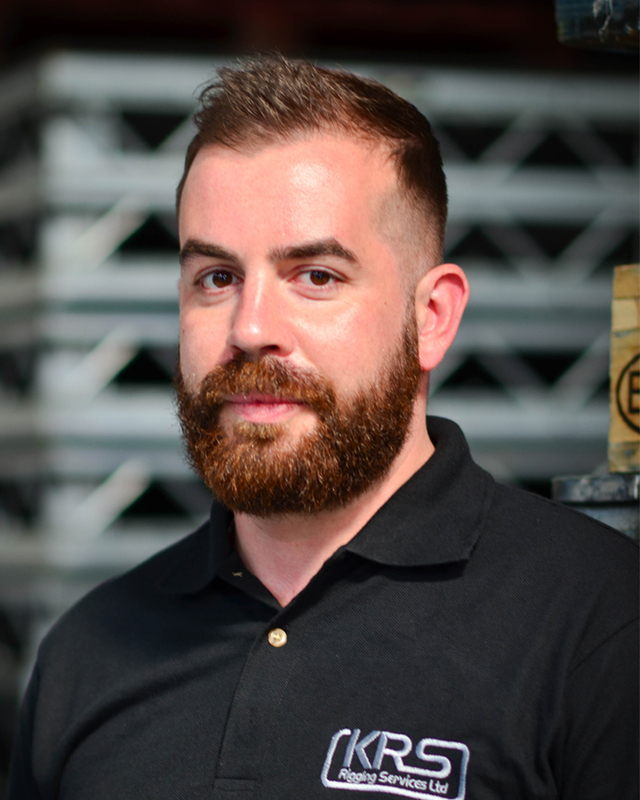 After 15 years touring the world as Head Rigger to the biggest bands, Sven saw an opportunity to provide an exceptional service to the promoters and production managers he had worked so closely with. Knight Rigging Services Limited was founded in April 2004. 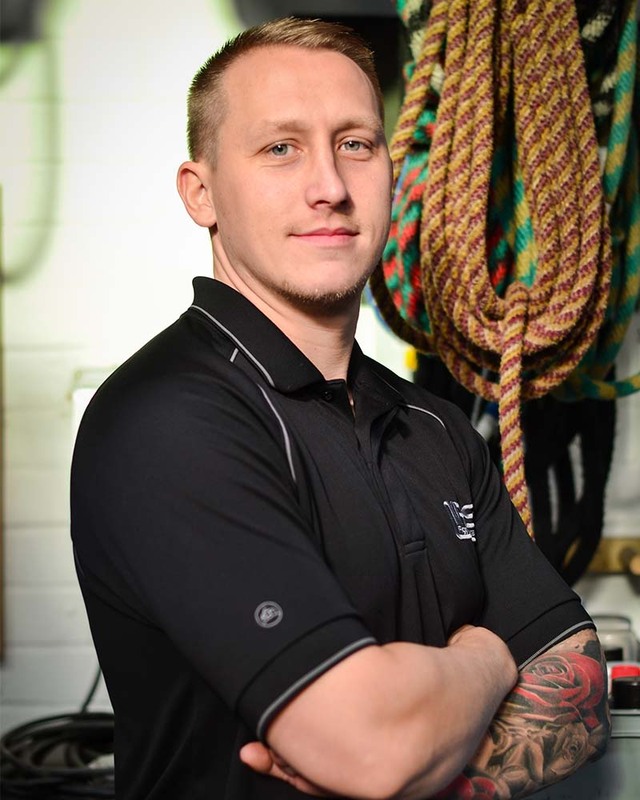 Sven’s mission statement is to provide his clients with the best; whether that be riggers, equipment and production management runs through the core of the business. 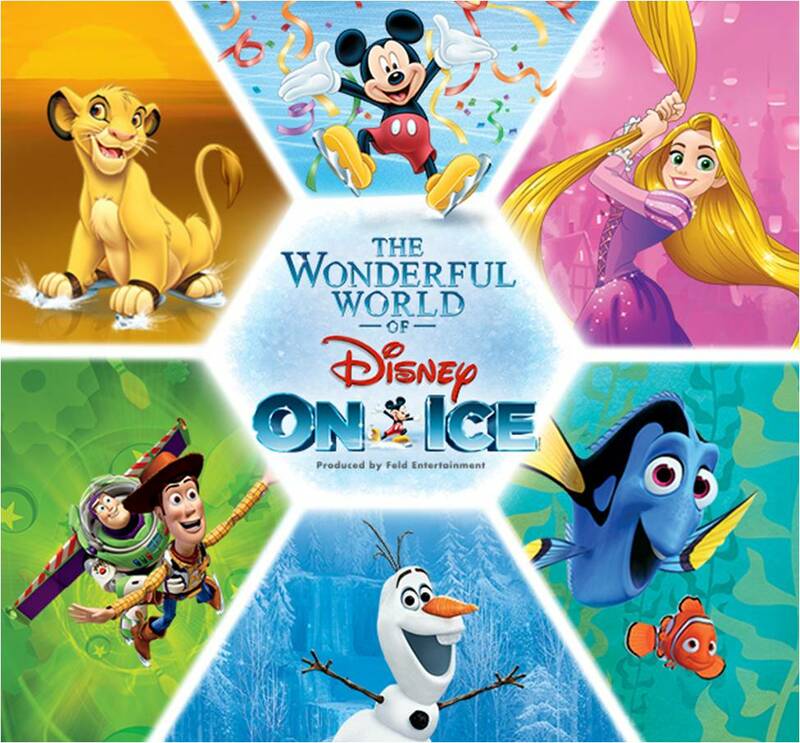 Sven is known throughout the industry as the “go -to” person when the vision of designers, artists and PR companies needs to be turned around at short notice and in budget. Carrie joined KRS in July 2016 after 12 years at the BBC. As an experienced producer/event producer she has worked in television and radio for over twenty years and has toured extensively. 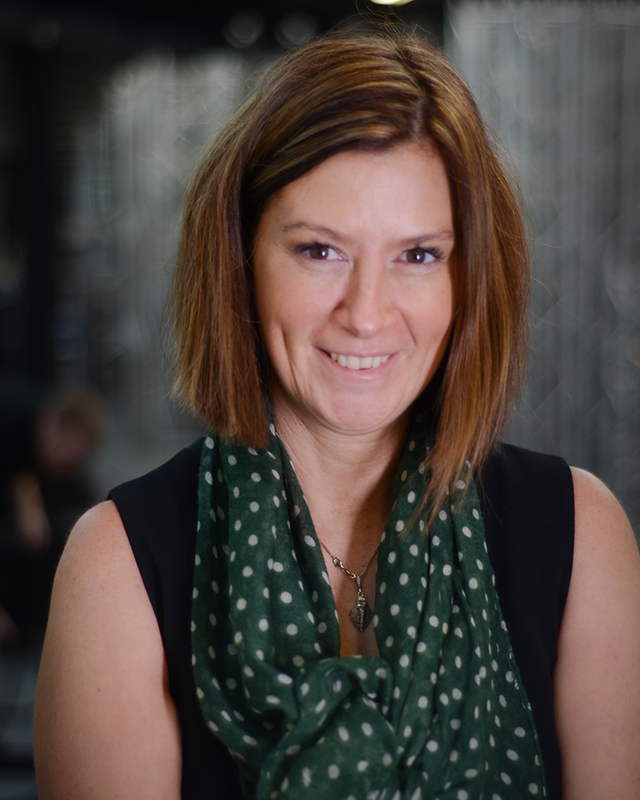 Carrie is a trained facilitator and is a practising Relational Dynamic coach. Carrie supports the smooth running of KRS HQ and is responsible for Training, Marketing, PR, Corporate Responsibility, and Digital platforms. Karen joined KRS in 2008 and has held several posts before joining the management team. 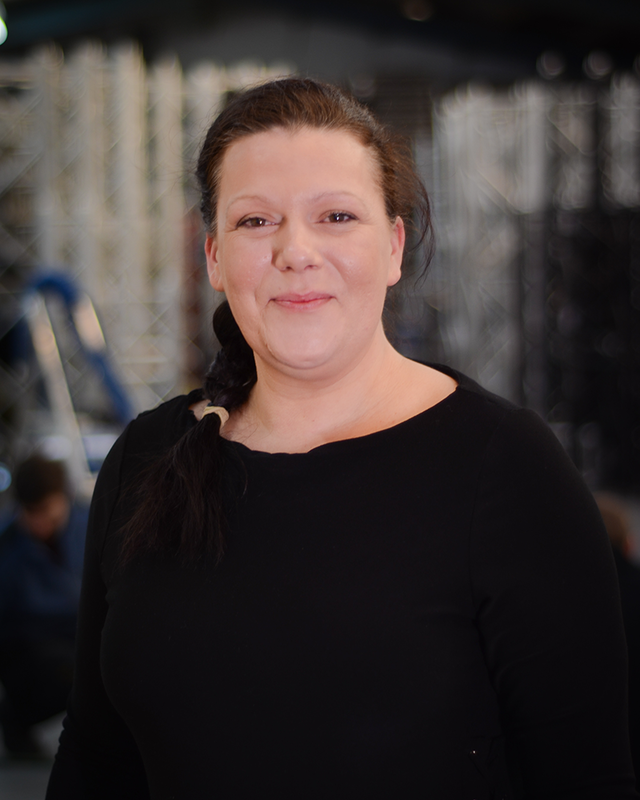 Karen is the “go to” person for all hire, purchases and logistics and with an extensive knowledge of the Prolyte and LoadGuard products she can support any projects big or small. 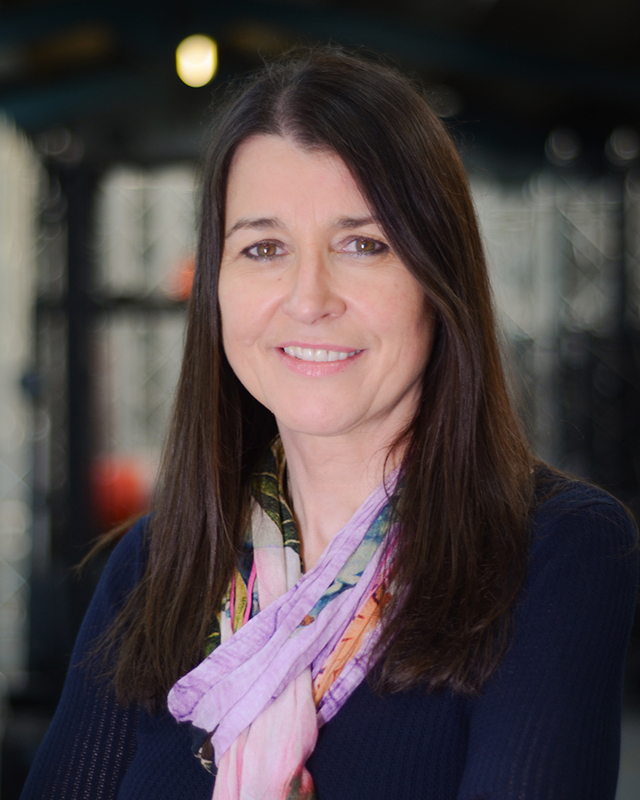 Karen recently led with the MD on our successful tender for Manchester Central and works closely with Andrew Gee to provide an exceptional service to our corporate clients and the venue. Andrew joined the management team of KRS in May 2017 having previously held the position of Senior Event Manager at Manchester Central. Beginning his career at ACC Liverpool as events administrator and moving quickly into event management in 2012 he moved up the ship canal to Manchester. 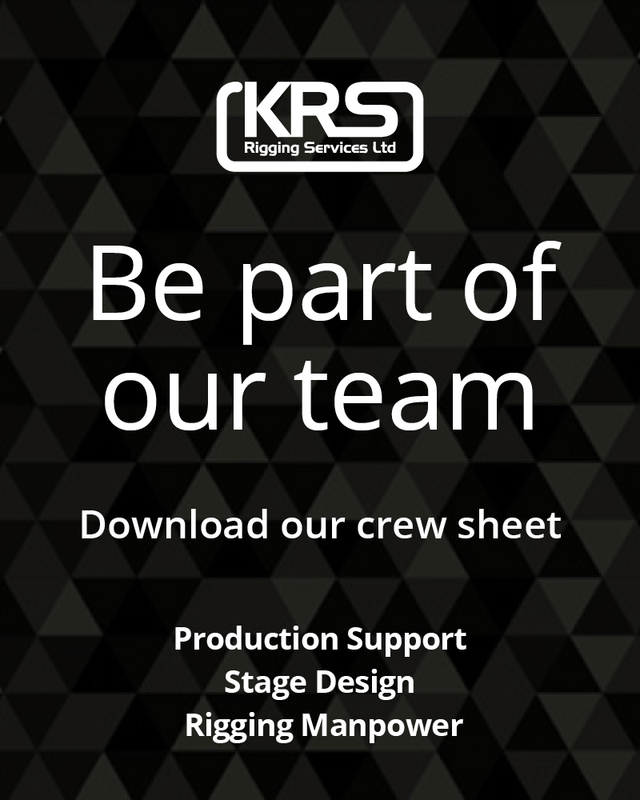 Manchester Central is an award-winning, globally renowned venue and having won the tender KRS is the approved supplier of all rigging in the venue. 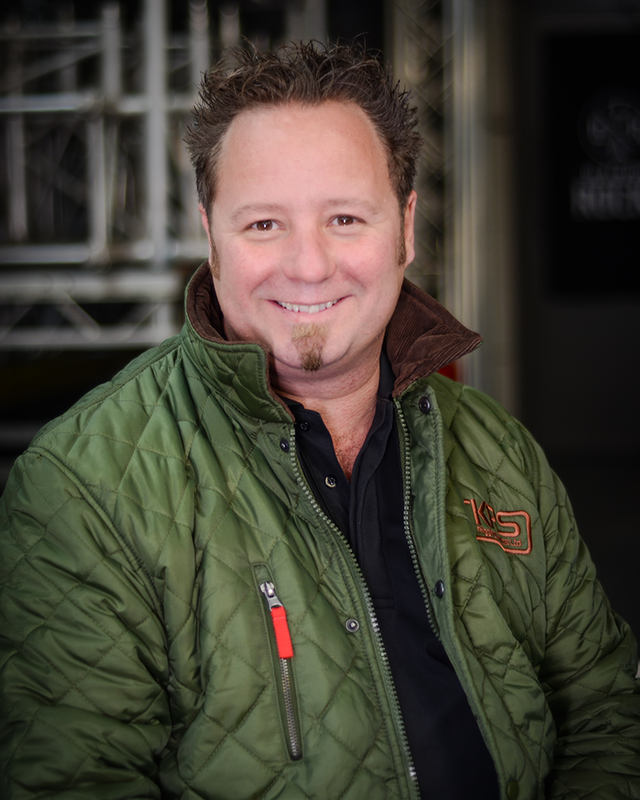 Andrew is responsible for the successful management, execution, and handover of rigging services to the client and venue on all events. Paula joined KRS back in 2005 “The Whitegate Drive Years” with over 20 years’ previous experience in Office Management & Administration and is the longest serving member of the team. Her role has evolved and grown as the business has expanded and her current role as Production Resources Manager sees her managing a busy crewing department. Paula is the main point of contact for all Promoters Reps and supports over 700 shows per year with their crewing needs. Paula prides herself on giving a first-class service to our clients across the industry and is a proven trouble shooter. 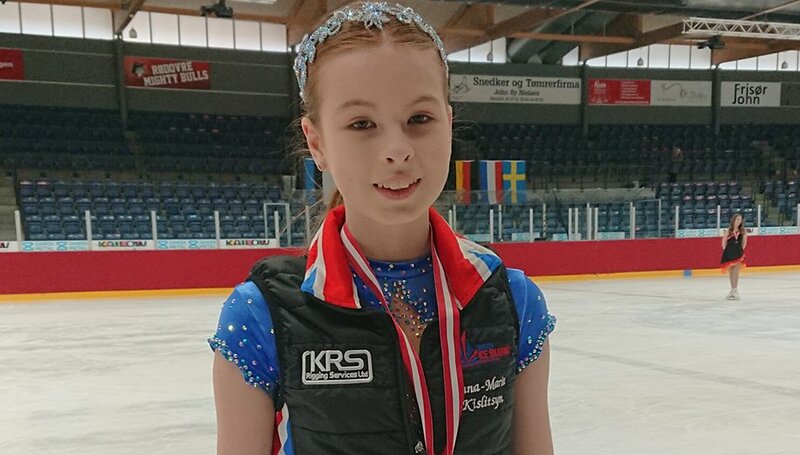 Rebecca a KRS employee since 2014 is the youngest member of the KRS team. 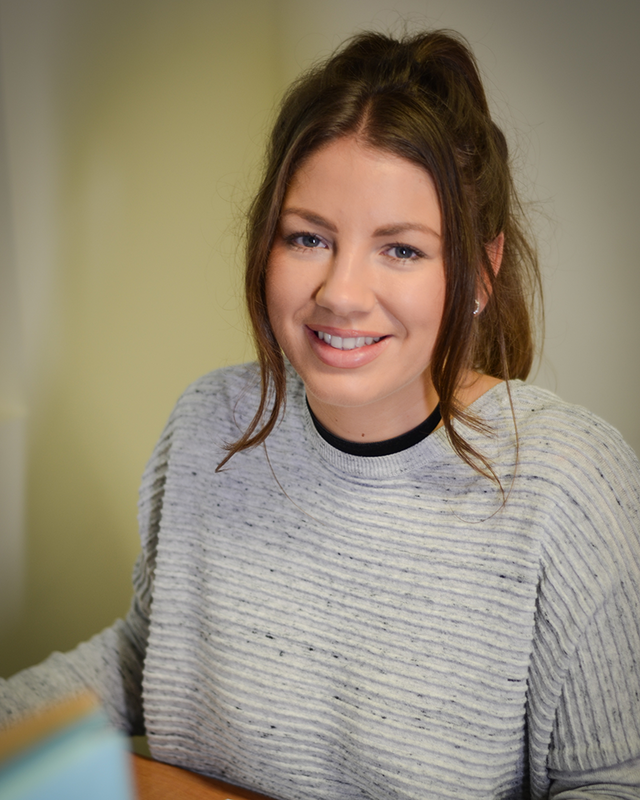 With a previous background in accounts and administration Rebecca supports the smooth running of the Production Resources department. Rebecca also provides additional support to KRS Live Events a growing department in the KRS brand. Jamie joined KRS after a successful career in the British Army touring the world as a communication specialist and PTI. After ten years of service Jamie left to pursue a career in fitness and education. Jamie is a massive MMA fan with a keen interest in downhill mountain biking. 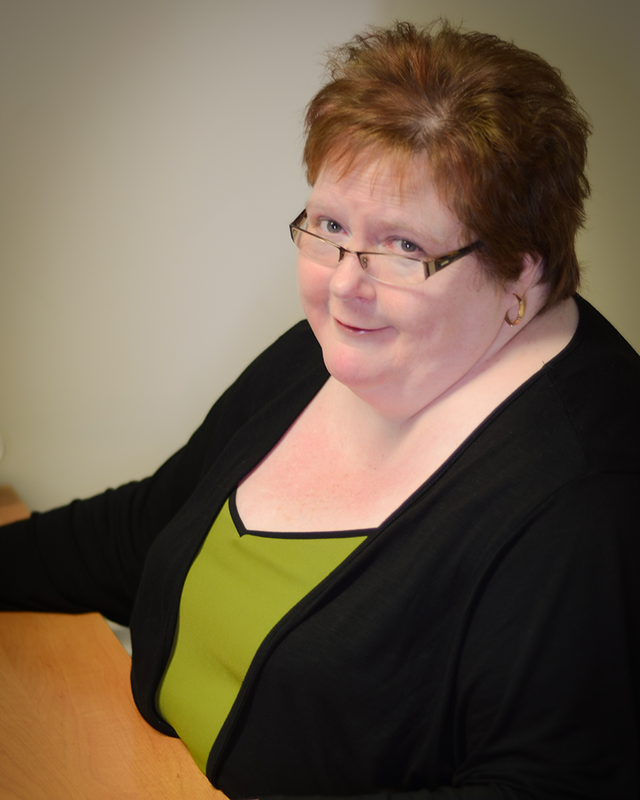 Donna works part time at KRS providing accountancy support for the bookkeeping operation. She is responsible for all final aspects of bookkeeping, VAT and PAYE and provides information for management as required. 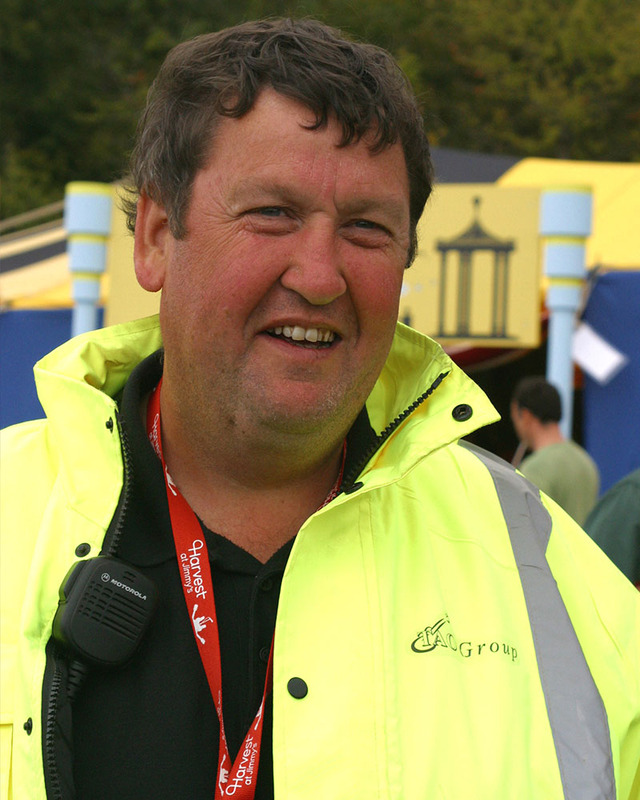 With over 25 years in the entertainment industry; Andy is an award winning Safety /Production and Event Manager. He has acted in a safety capacity for numerous concerts as well as the Wales NATO Conference, Pope Benedict XVI visit to Hyde Park, Gorbachev 80, The Dubai Palladium and Ed Sheeran’s World Tour. 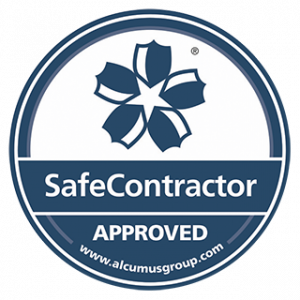 Andy works with KRS on the organisation, planning, monitoring, audit and review of safety management on a project by project basis as well as advising as required on Health, Safety and Licensing matters. 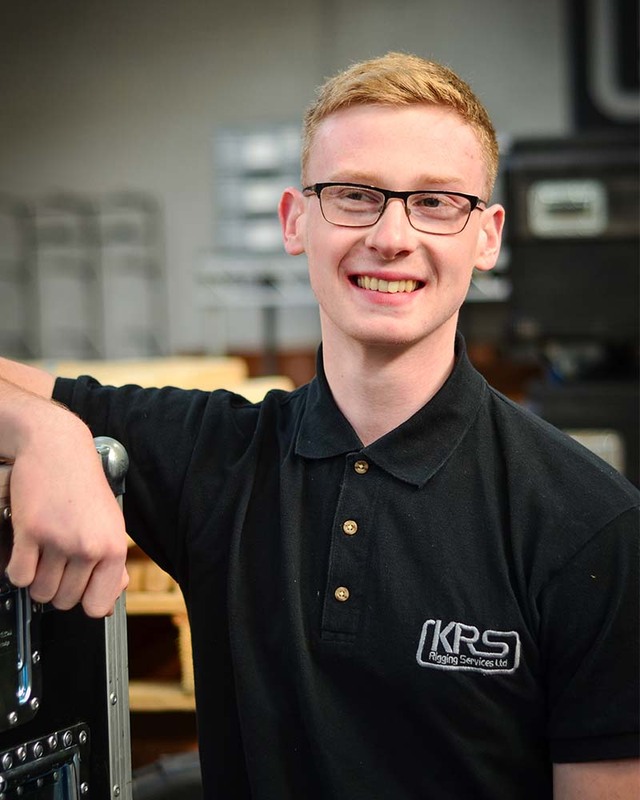 Joe is KRS first rigging apprentice and at 19 years old the youngest member of the KRS Family. He will be with KRS for the next three years working and learning all elements of the rigging industry. He studied electrical engineering at Blackpool College and has a keen interest in the music industry.